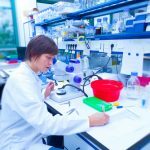 “Research shows that some surgical treatments can provide significant, although short-term, pain relief from endometriosis, so health care providers may recommend surgery to treat severe pain from endometriosis. (…) It is important to understand what is planned during surgery as some procedures cannot be reversed and others can affect a woman’s fertility. Therefore, a woman should have a detailed discussion with a health care provider about all available options before making final decisions about treatment,” state the National Institutes of Health (NIH). 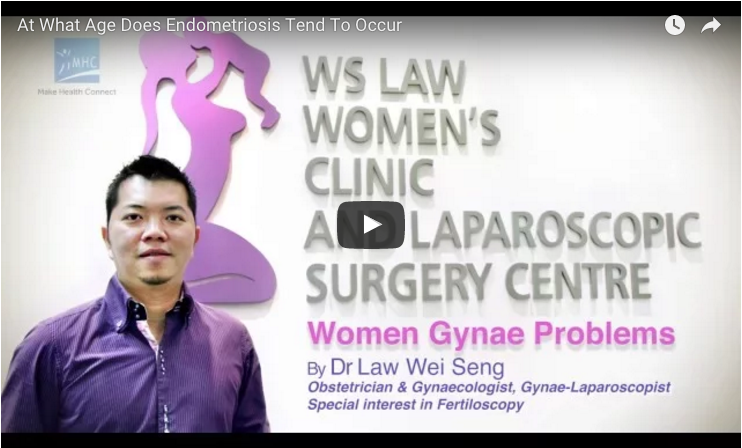 Laparoscopy is the most common type of surgery for both the diagnosis and treatment of endometriosis, and it allows for the observation of the reproductive organs without the need of a large abdominal incision. During the procedure, the surgeon makes a small incision in the abdomen to insert the surgical instruments and a small camera called a laparoscope to increase visibility. After that, the surgeon slightly inflates the abdomen with a harmless gas, and removes the lesions through a process called excising, or destroys them with intense heat and cauterizing. 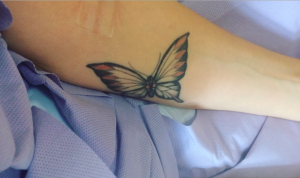 The procedure usually involves not only removal of the endometrial patches but scar tissue as well, since this tissue contributes to pain related to endometriosis. The main purpose of the procedure is to help patients avoid open surgery as well as treat endometriosis without harming healthy tissue. The surgery has been proven effective, but there are studies that reveal its effects are short-term and women end up experiencing a regrowth of tissue. Also, it has been proven more effective in women with moderate endometriosis, compared with minimal endometriosis. Laparotomy is a major abdominal surgery designed for the removal of tissue affected by endometriosis. It is a more drastic treatment that consists of removing the uterus, a procedure known as hysterectomy, and in some cases the ovaries and fallopian tubes as well. 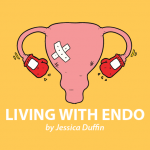 Despite the fact that physicians tend to try to save the ovaries due to their importance in women’s health, if endometriosis had already severely damaged the ovaries, they are removed as well. The total removal of the uterus, ovaries, and fallopian tubes is also known as a total hysterectomy and bilateral salpingo-oophorectomy. 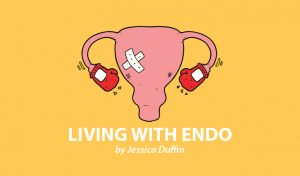 This treatment approach is extreme — the most complicated and irreversible — which is why it is usually the last resort for patients with endometriosis. In addition, undergoing a laparotomy does not guarantee the lesions will not return or that the pain will go away. 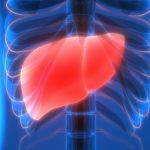 The damaged tissue and symptoms of the disease tend to return in about 15% of the patients submitted to laparotomy, according to the NIH. 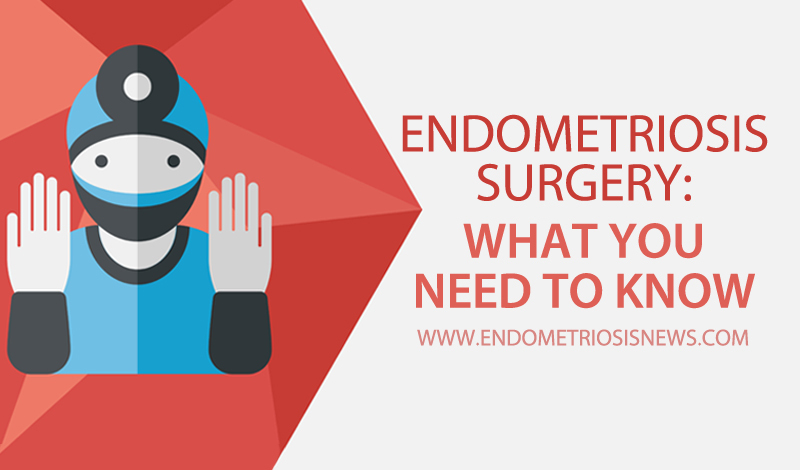 In addition to laparoscopy and laparotomy, there are also two other procedures for the treatment of endometriosis, which are generally known as surgery to sever pelvic nerves. They are recommended in the cases of located pain in the center of the abdomen. Surgery to sever the pelvic nerves consists of cutting the nerves in the pelvis to lessen the pain, and it can be done alone or during one of the other surgeries. The first of these procedures is called presacral neurectomy whereby surgeons sever the nerves attached to the uterus. Tagged Endometriosis, endometriosis surgery, laparoscopy, laparotomy, surgery. Previous: Endometriosis: At What Age Does it Tend to Occur?